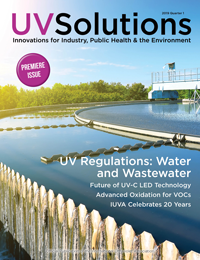 UV Solutions offers free subscriptions to qualified readers. Fill in the information below and submit the form. 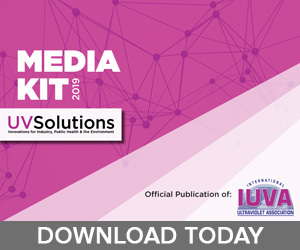 Don’t miss this chance to read about new technologies, tips on expanding your business and the latest developments in the industry — absolutely FREE! 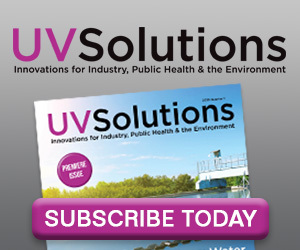 Non-US readers: To receive a complimentary copy of UV Solutions in print, you must be located in the United States or Puerto Rico. Non-US subscribers will be eligible to receive access to the digital edition of the magazine. If you are interested in receiving a copy in print, but do not reside in the US, please indicate it on this form and you will be contacted regarding a paid subscription.